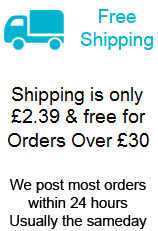 A cute pewter effect smoking dragon incense burner and holder in a copper colour for use with incense cones. 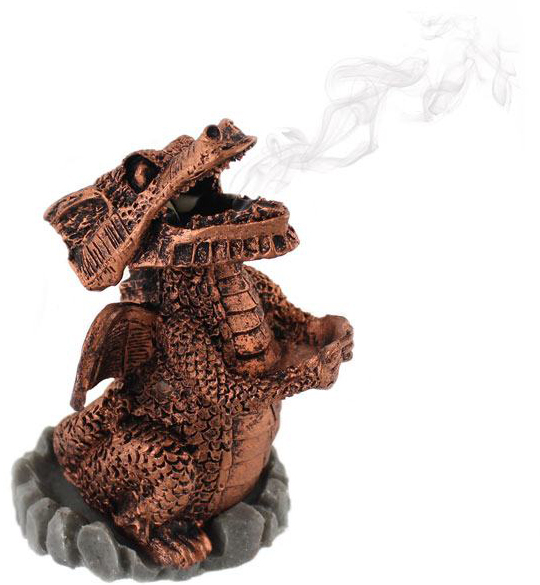 When lit the smoke from the incense cone holder will rise through the mouth of the dragon making your home smell great and create a beautiful relaxing atmosphere. This smoking dragon silver incense burner will make a lovely gift, especially for people who love dragons. To use: Place the incense cone inside the dragon incense burner and light the incense cone, wait for the cone to be well lit for a couple of minuetes with a red tip before placing the top part of the dragon back on and enjoy the aroma and smoke rise through the mouth of the dragon.